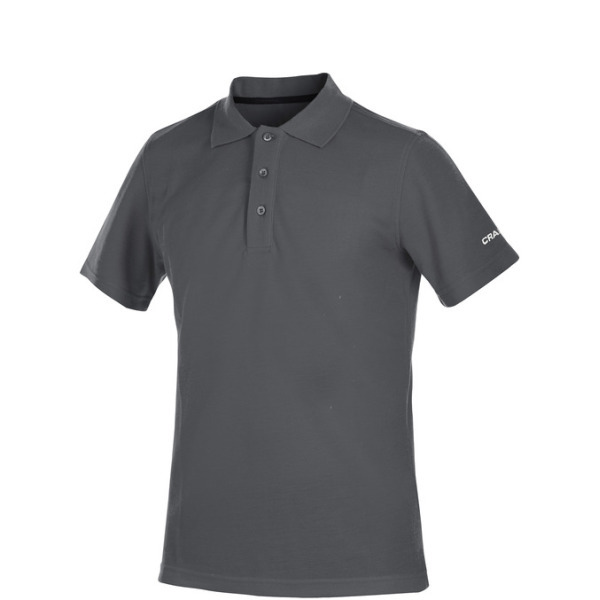 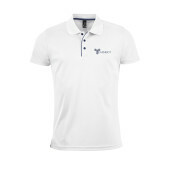 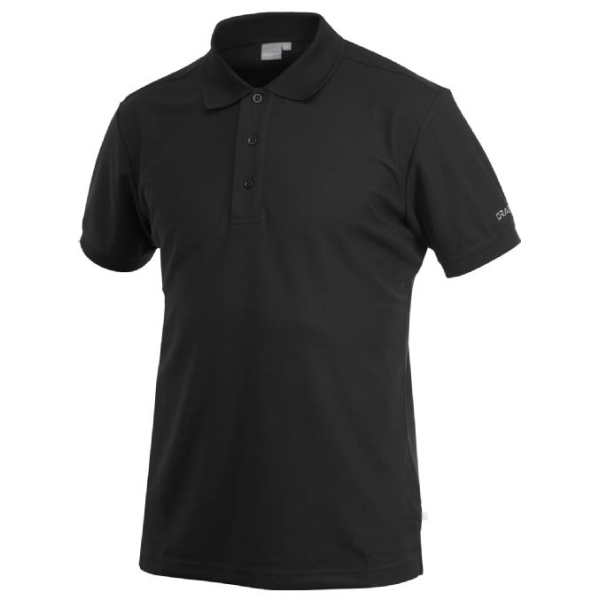 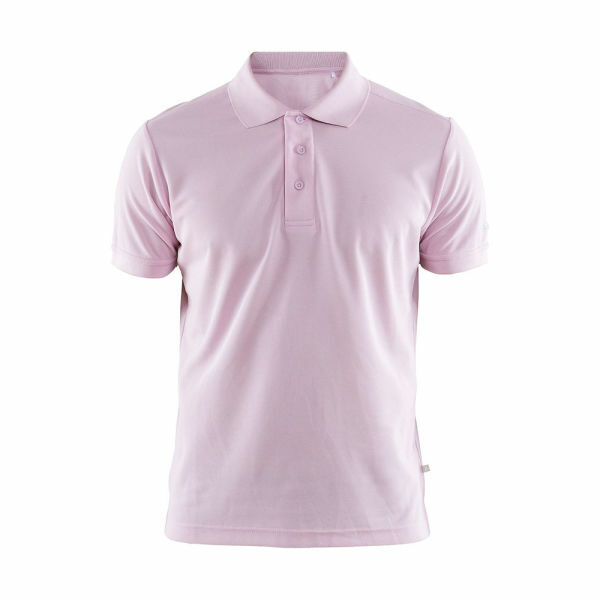 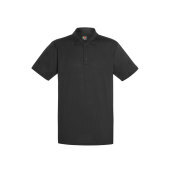 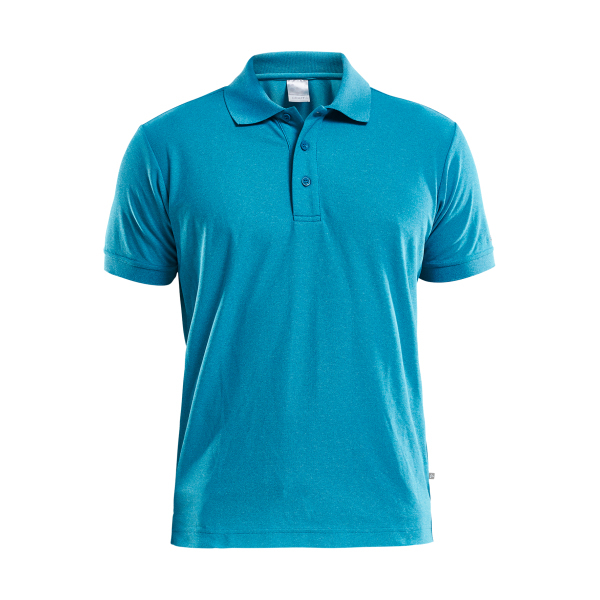 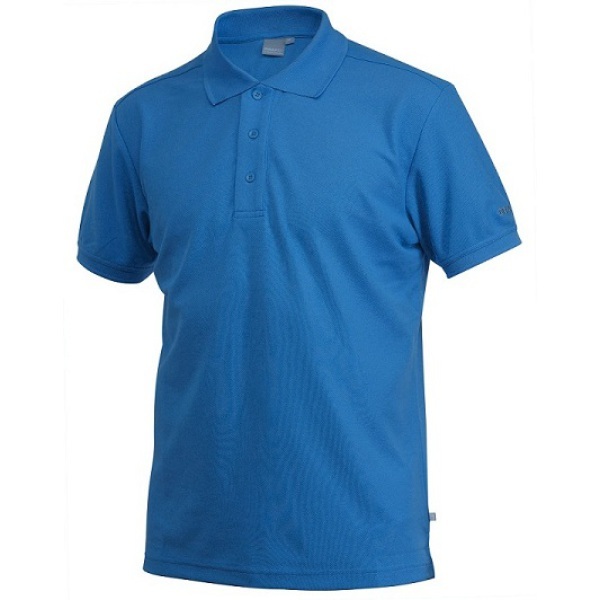 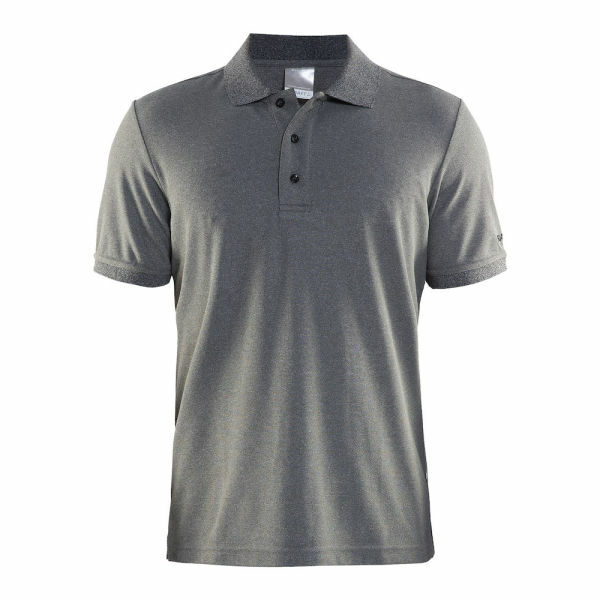 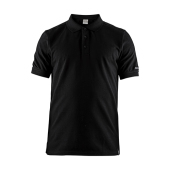 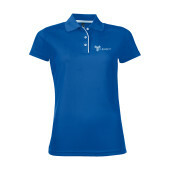 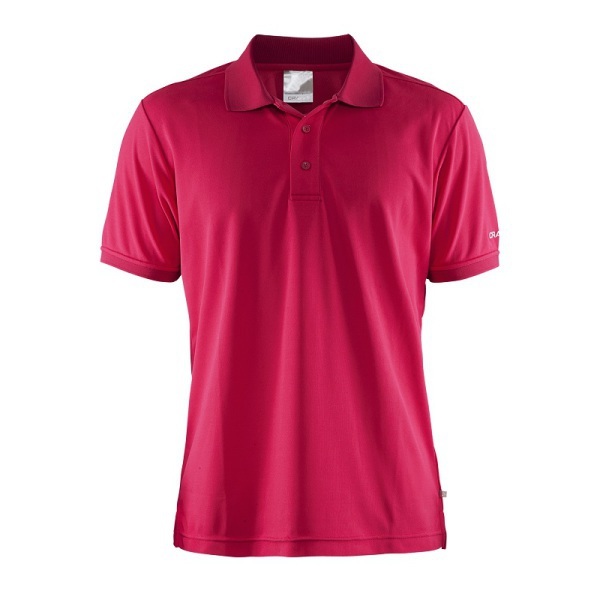 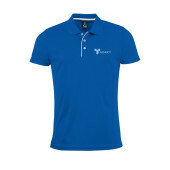 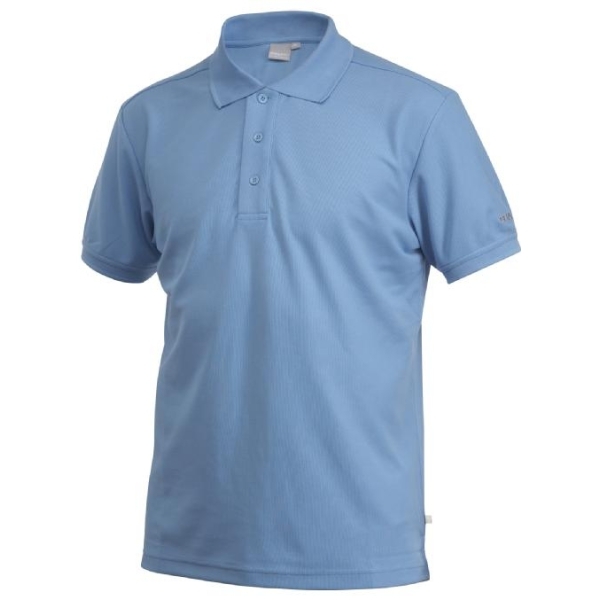 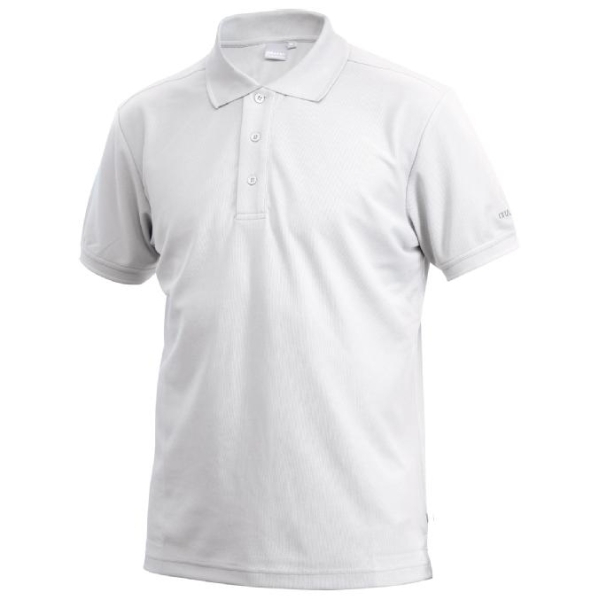 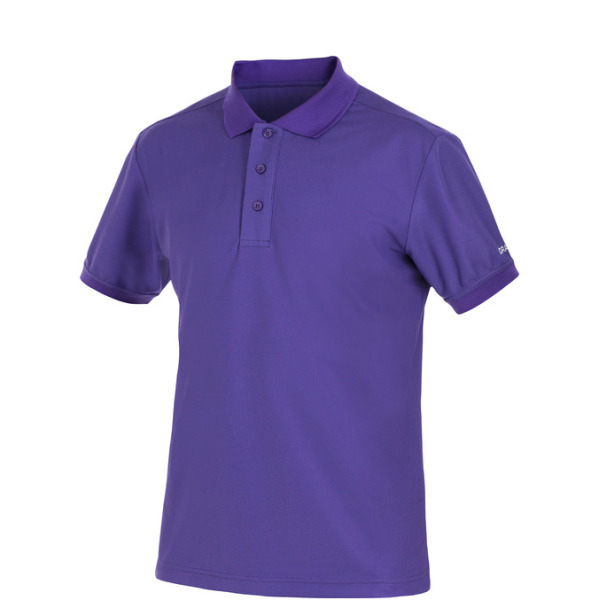 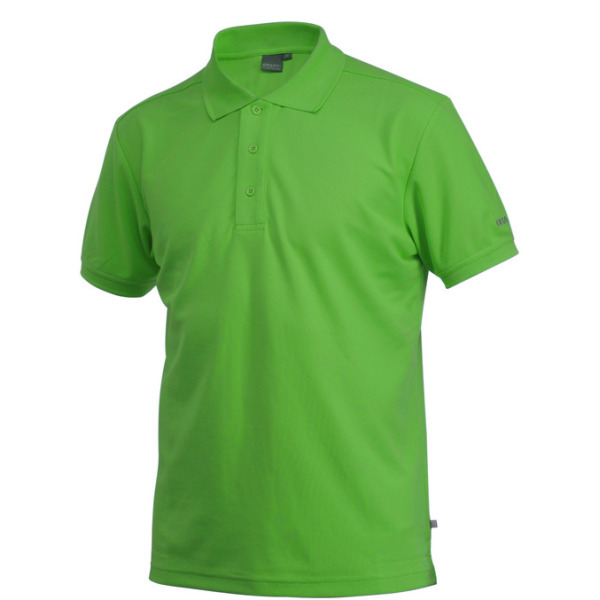 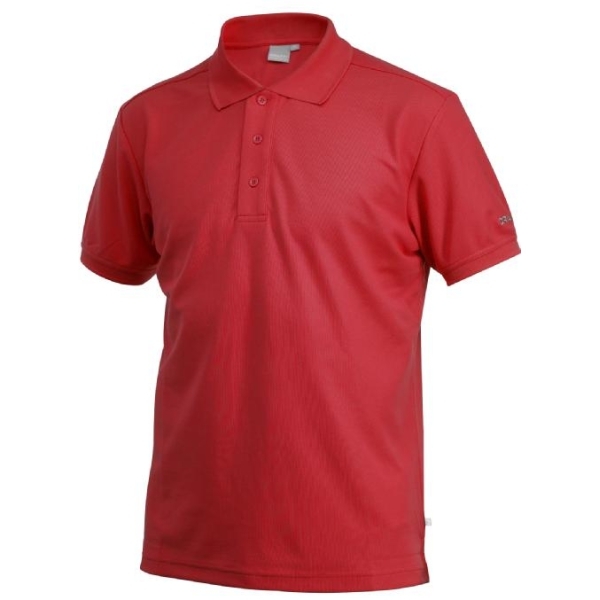 Traditional polo shirt with comfortable fit and embroidered logo on sleeve. 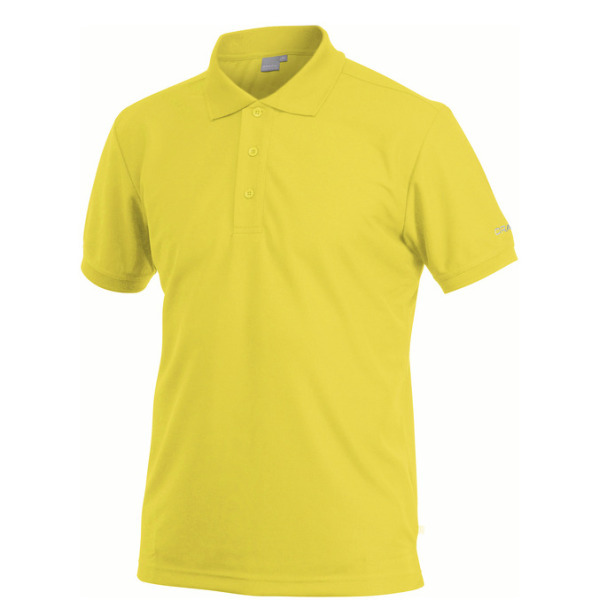 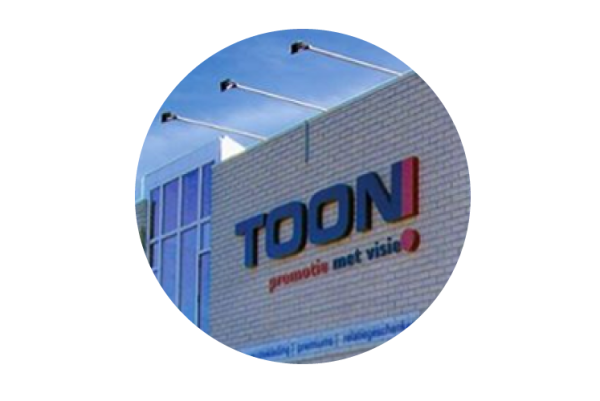 Made of functional polyester that offers great moisture transport. 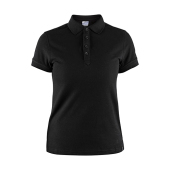 Cool and comfortable fit. 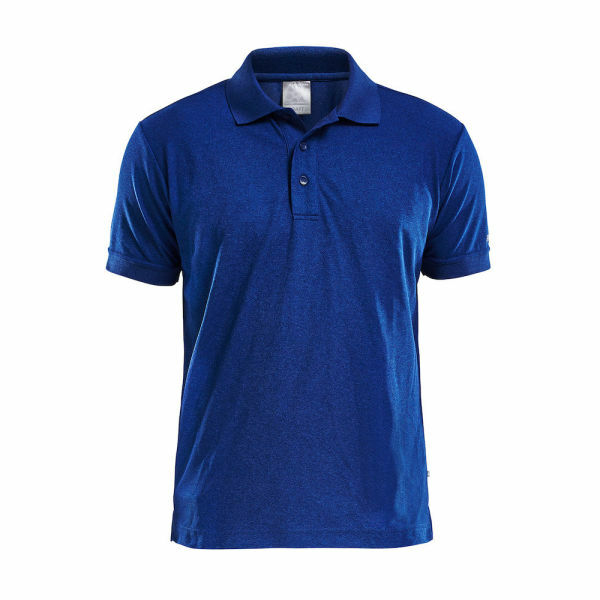 100% Polyester fibres ensure perfect moisture management.